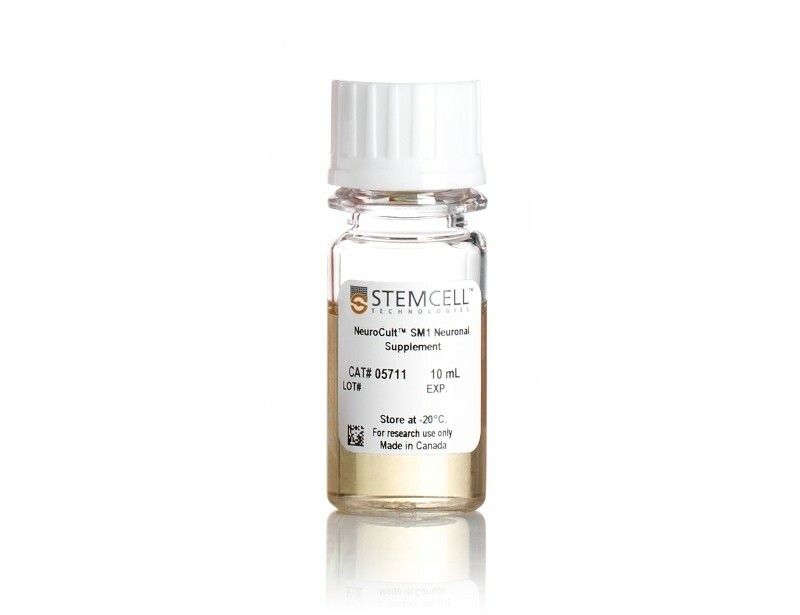 Characterization of hPSC-derived neurons and confirmation of cellular phenotype is normally achieved through evaluation of morphology, marker expression and function. 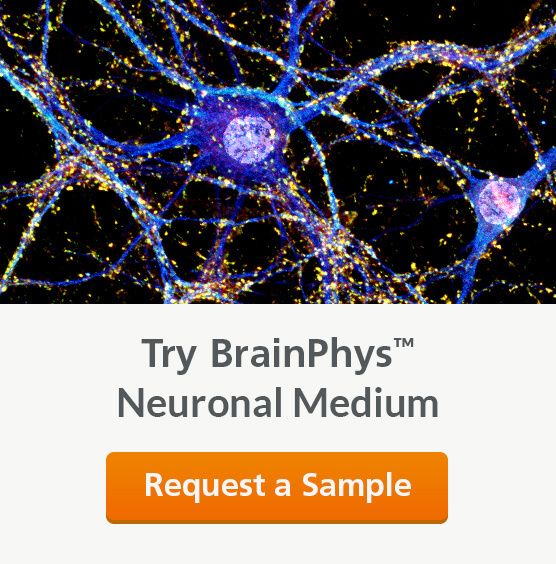 Many crucial physiological properties of neurons, such as action potential generation and synaptic activity, are impaired in traditional neuronal culture media. 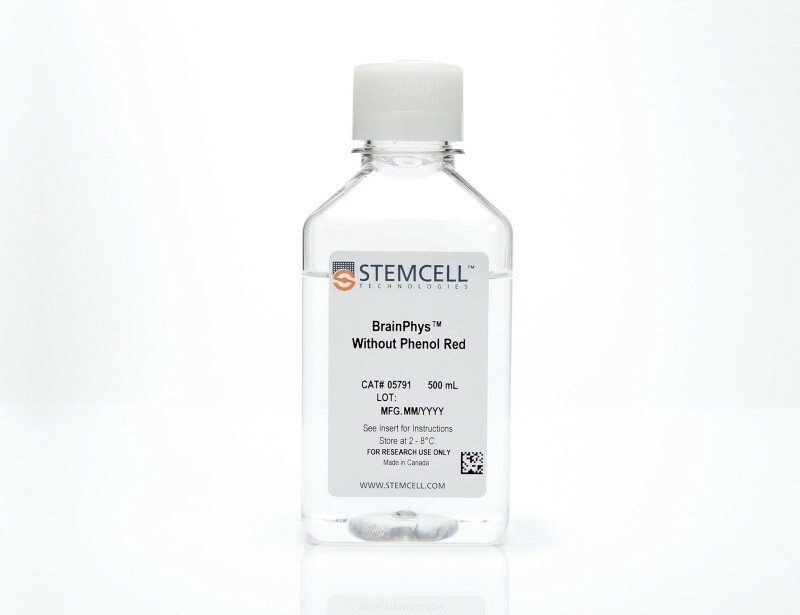 BrainPhys™ Neuronal Medium is a serum-free neuronal basal medium that is more representative of the CNS extracellular environment, which results in cultures with improved neurophysiological activity, making it an ideal medium for functional evaluation of hPSC-derived neuronal cultures. 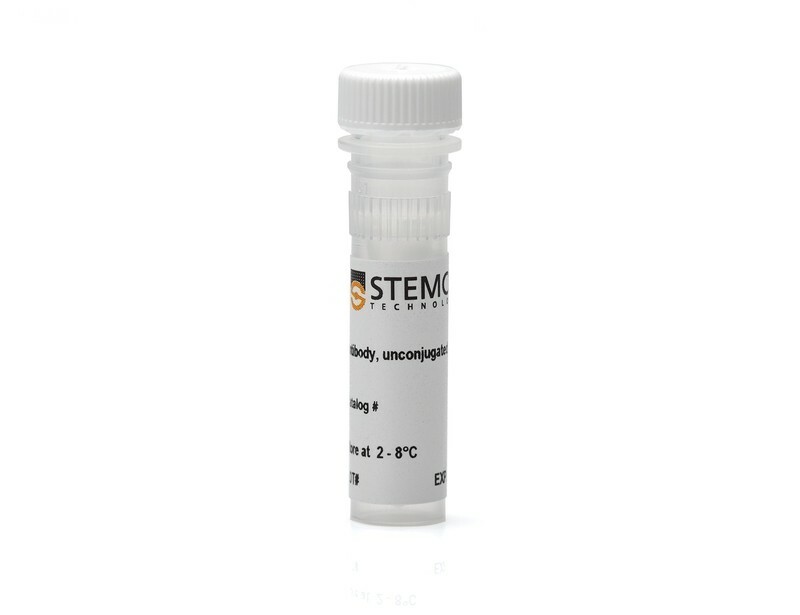 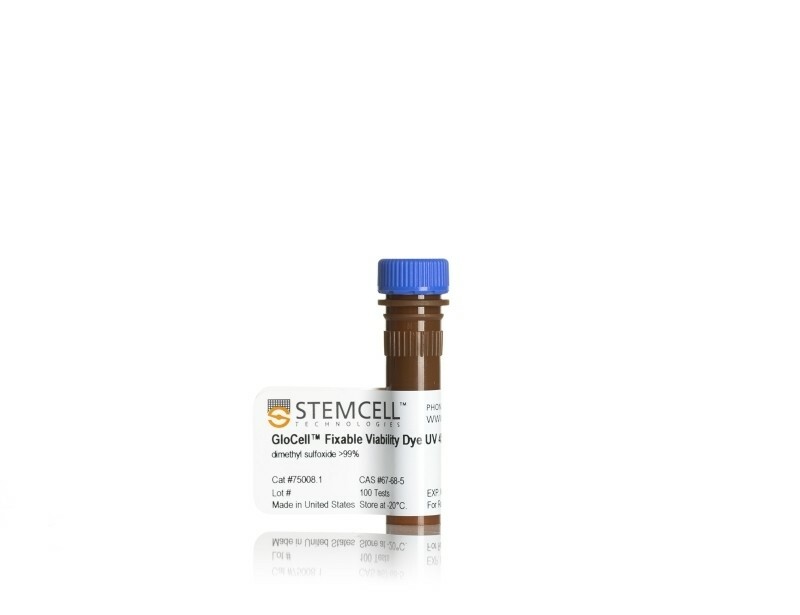 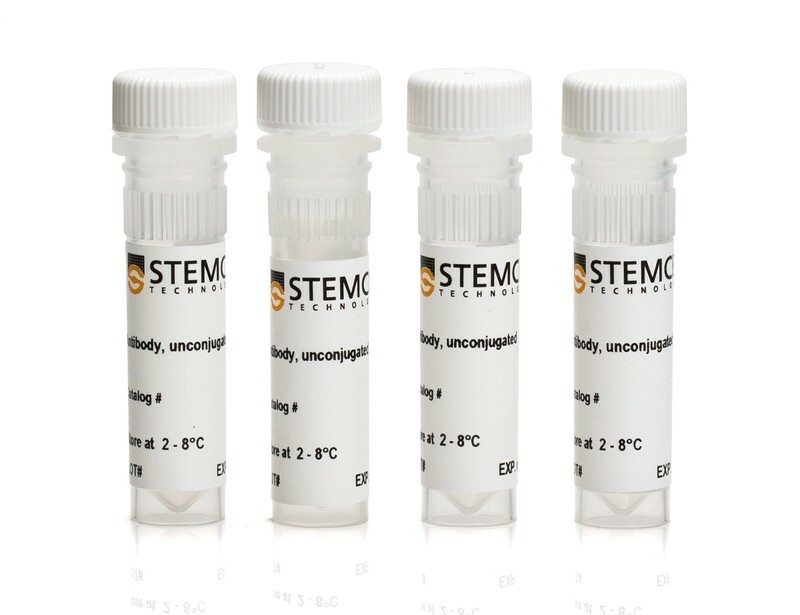 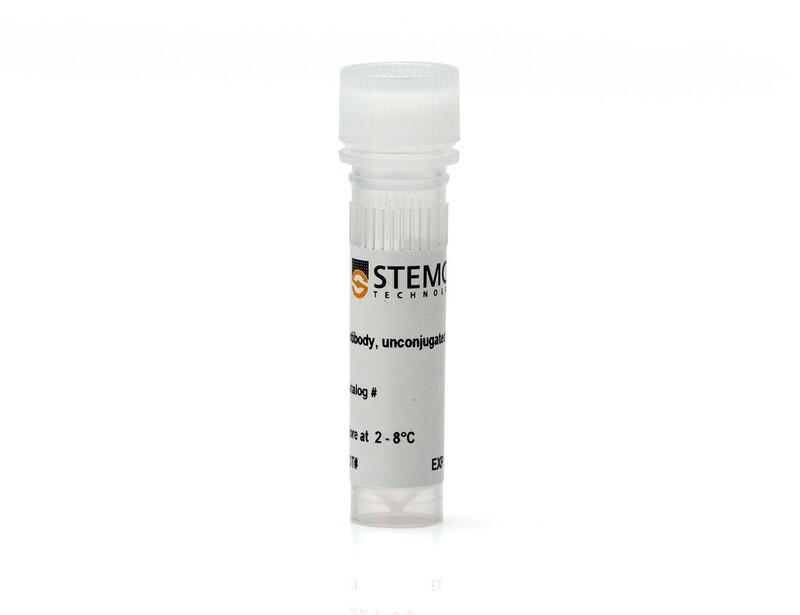 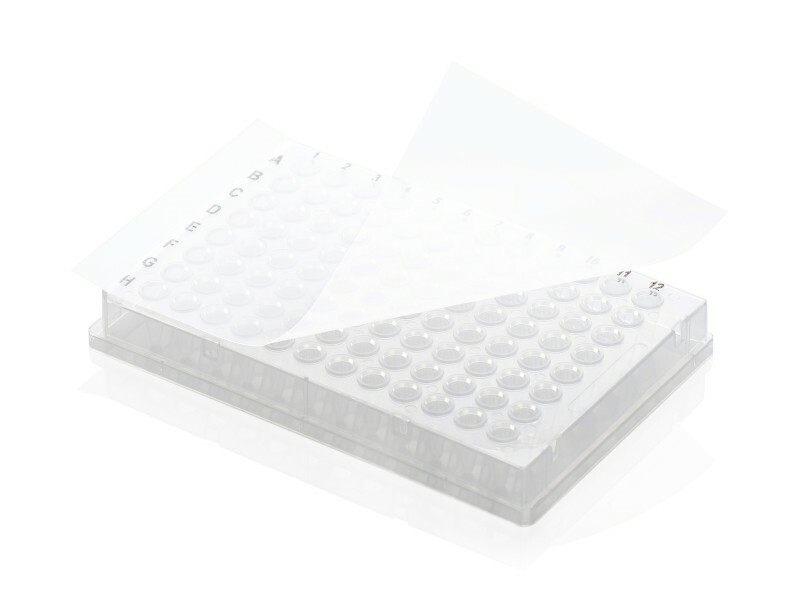 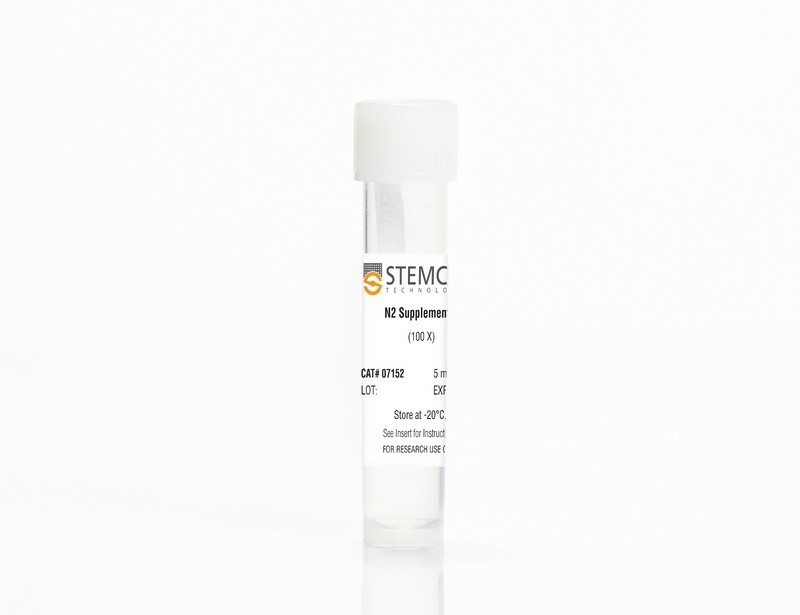 Use the STEMdiff™ Human Neural Progenitor Antibody Panel to monitor the generation of neural progenitor cells during neural induction from pluripotent stem cells. 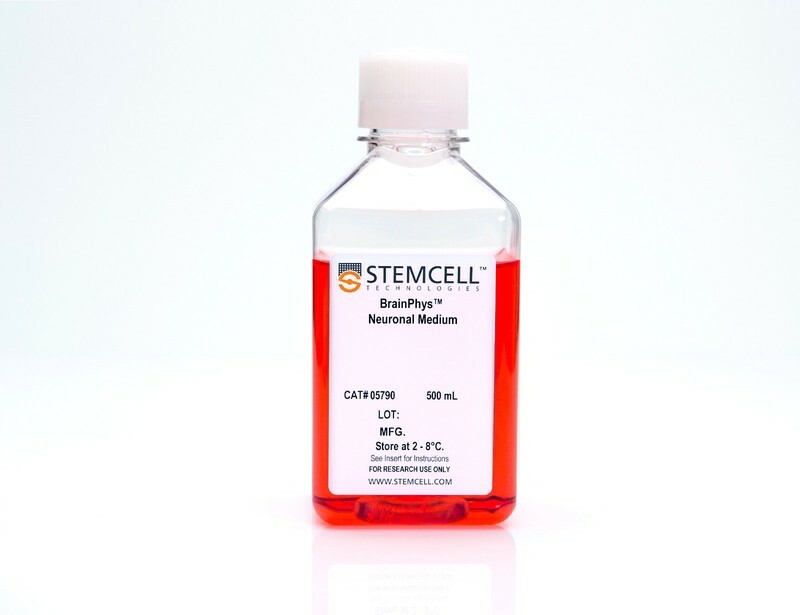 See MoreThe panel provides primary antibodies that are immunoreactive towards marker proteins highly expressed either by neural progenitor cells (NPCs) (Nestin, PAX6, SOX1) or by undifferentiated human embryonic stem cells and induced pluripotent stem cells (OCT4(OCT3)). 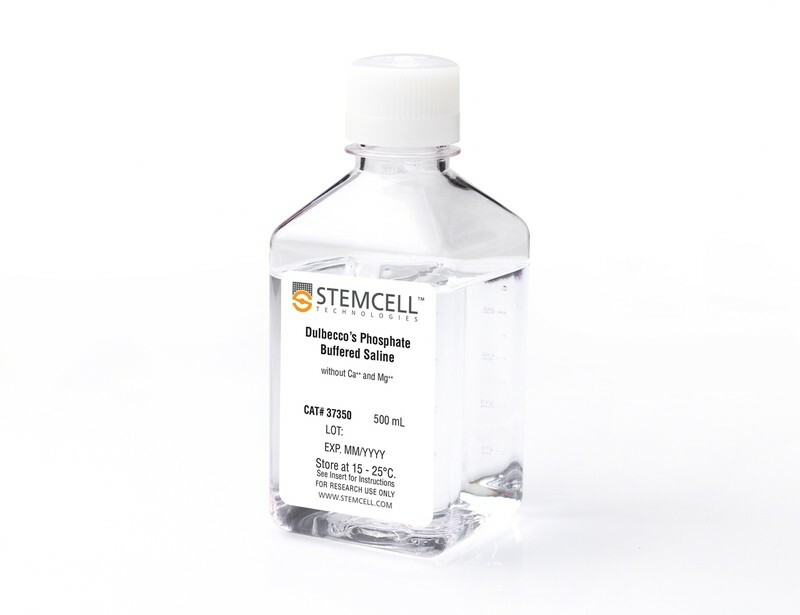 Stand-alone primary antibodies are also available for the characterization of neurons, astrocytes and oligodendrocytes, as well as undifferentiated neural cells. 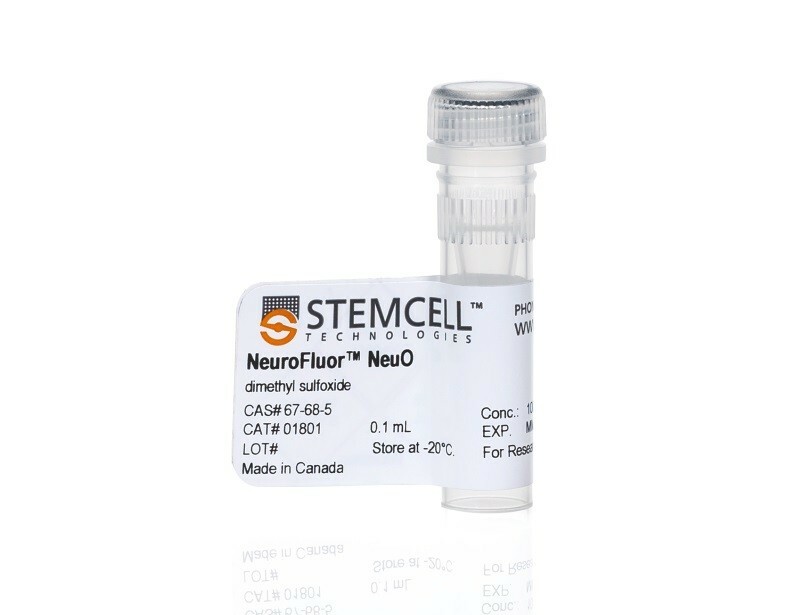 The membrane-permeable fluorescent probe NeuroFluor™ CDr3 can be used to label live human pluripotent stem cell-derived NPCs. 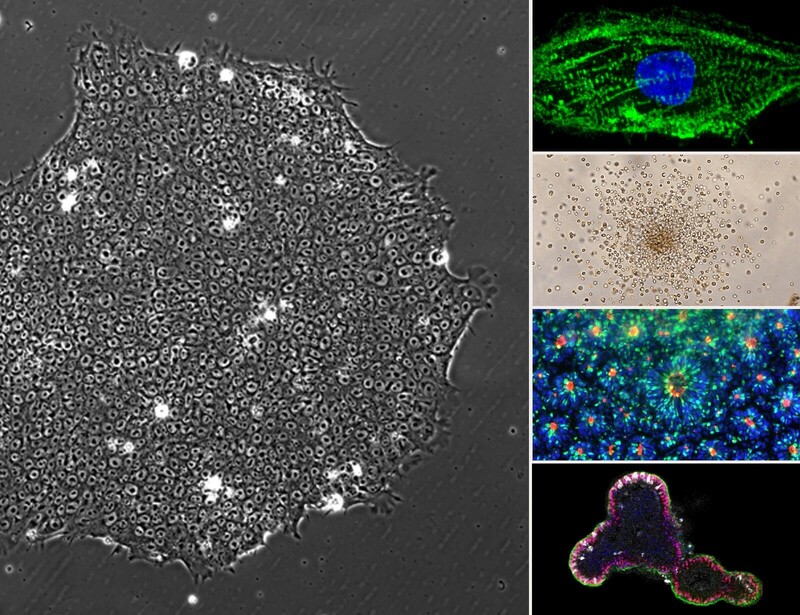 The labeled cells can be visualized using fluorescent imaging, quantified using flow cytometry and isolated using FACS.